1. Attract hummingbirds. Hummingbirds begin to reach the northern part of their ranges by late April or early May. Be ready to welcome these stunning creatures with freshly cleaned and filled hummingbird feeders. If you’d like to do more for these petite feathered friends, consider adding a few of their favorite food-source plants to your garden this year. 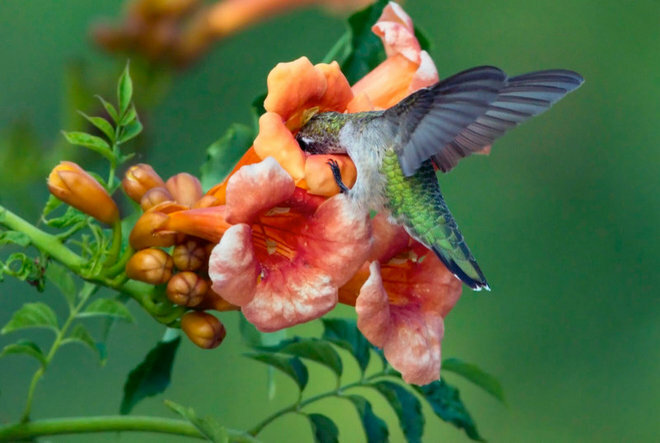 The ruby-throated hummingbird, shown here, would delight in native columbine, trumpet creeper, pictured, or trumpet honeysuckle, to name a few. 2. Peek inside a tiny house. 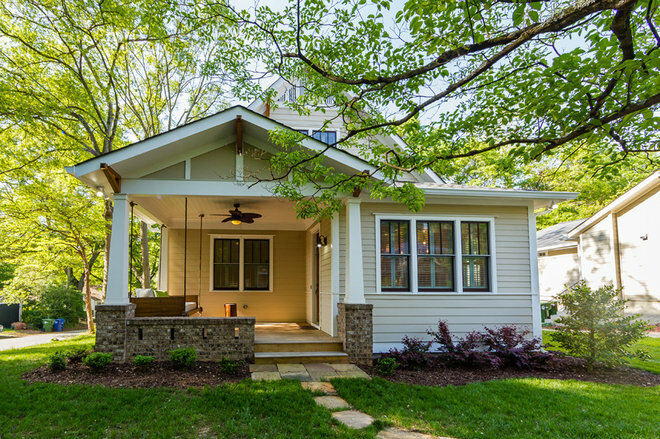 With the TinyHouseNC Street Festivalin Pink Hill, North Carolina, and the Great American Tiny House Show in Portland, Oregon, both happening April 28 and 29, this weekend could be a good opportunity to find out what the fuss about tiny homes is all about. Tiny house festivals give you the chance to tour tiny homes, meet the owners and builders, and mingle with others interested in the tiny-house lifestyle. If there isn’t a festival near you but you’d love to get a taste of tiny-house living, consider searching for a tiny-house vacation rental for your next weekend getaway or vacation. 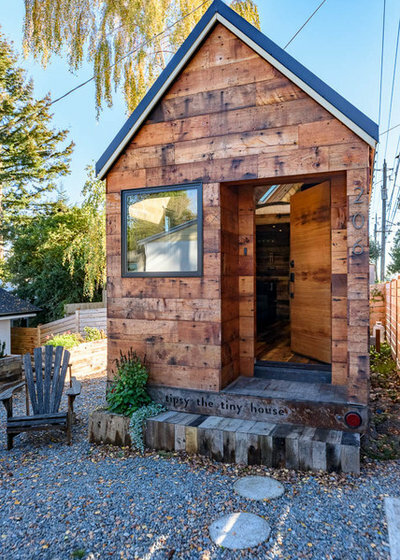 Even if you’d never consider living in a tiny home full time, spending the night in one of these mini marvels can be a blast. 3. Plant a tree for Arbor Day. Friday, April 27, is Arbor Day — a holiday dedicated to encouraging the public planting of trees. Trees help provide shade, cool the air, absorb carbon dioxide and beautify our neighborhoods. Get involved by pitching in on a planting day at a local park, or plant a tree in your own yard. 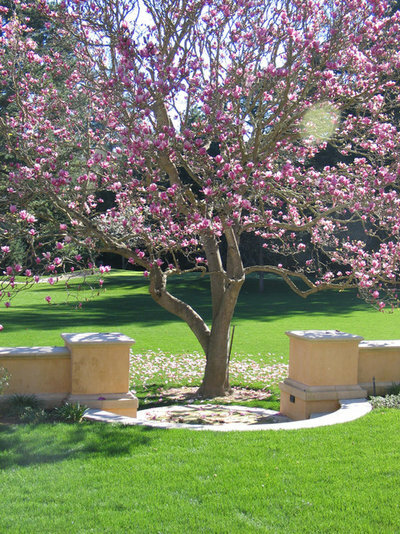 And while early spring is generally a good time to plant a tree, this may not be the case where you live, so be sure to check with knowledgeable staff at a local nursery before you buy. 4. Or start small — with a bonsai. If you live in a city apartment or tiny house, or simply don’t have room to grow a full-size tree (but wish you did), consider cultivating your own bonsai. This living art form may seem intimidating, but with patience and a willingness to learn, a beginner can gain skills as the tree grows. 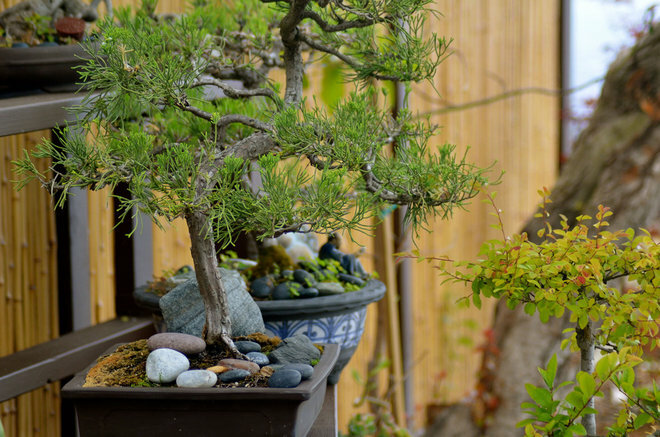 If you’re curious about growing bonsai, stop by a local nursery and chat with staff about the how-to — maybe you’ll even come home with your very own starter tree. 5. 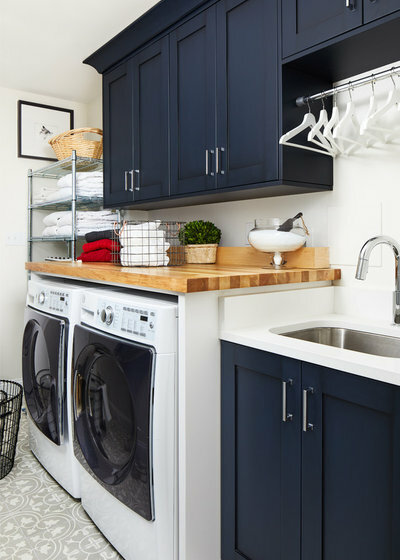 Organize the laundry room with a few little tweaks. Make your laundry routine run smoother with the right tools for the job. If you’re missing any of these elements for a streamlined washday, consider adding them this weekend. 6. Refresh a room using items you already have. Have the decorating bug? Challenge yourself to redecorate a room in your house without buying anything new. 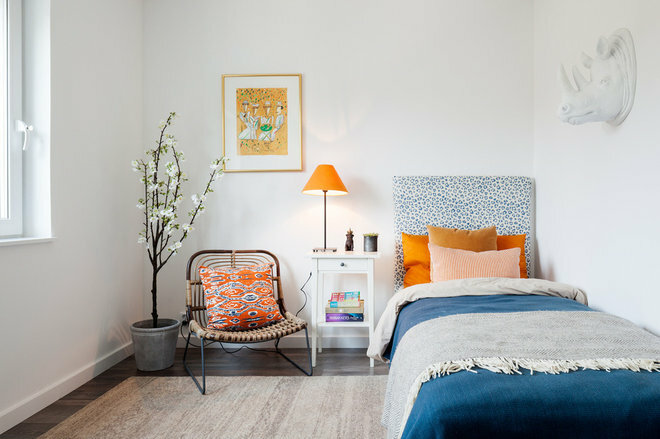 Try a new furniture arrangement, borrow textiles and accessories from another room, and repurpose objects in new ways — like using a cream pitcher for flowers, or a cafe chair in the bedroom. Put on some music and let your creativity flow. 7. Share a favorite poem. April is National Poetry Month, and Thursday, April 26, is Poem in Your Pocket Day — celebrate by sharing a favorite poem with friends and neighbors. A fun way to do that (and not just in April) is by constructing a poetry box. 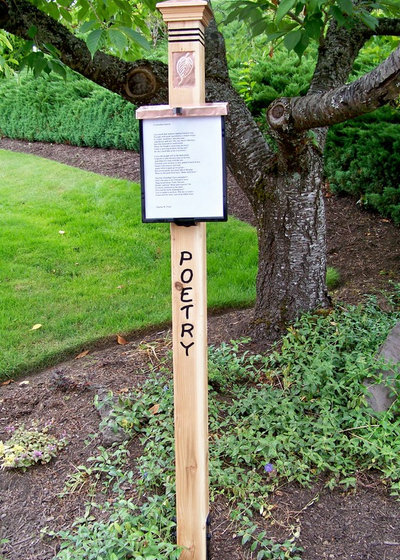 Station it in front of your house, and use it to share favorite poems (or even your own poetry) and offer a space for neighbors to share their own. If you’d rather not make one yourself, you can get help from a poetry box builder. 8. Prep your house for a spring or summer sale. If you’re planning to sell your house this spring or summer, sit down and make a master list of the things you need to get done between now and listing day. Not sure where to begin? Decluttering is free and usually tops real estate agents’ and home stagers’ list when it comes to advice for sellers, so it’s a smart place to begin.